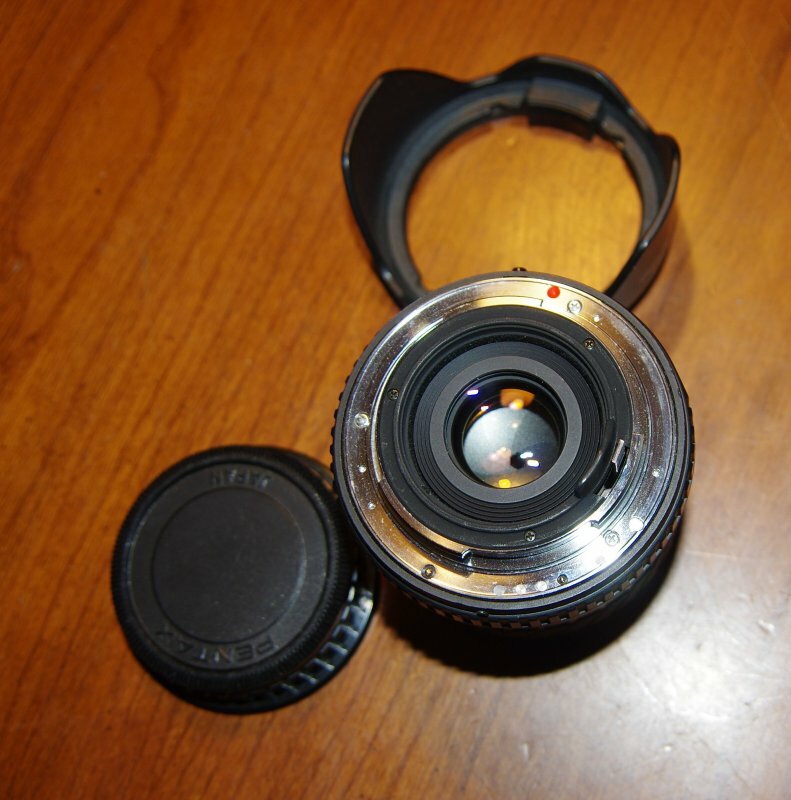 The Sigma 24mm f2.8 Super Wide II Macro A Mount Lens is for Pentax K Mount cameras. 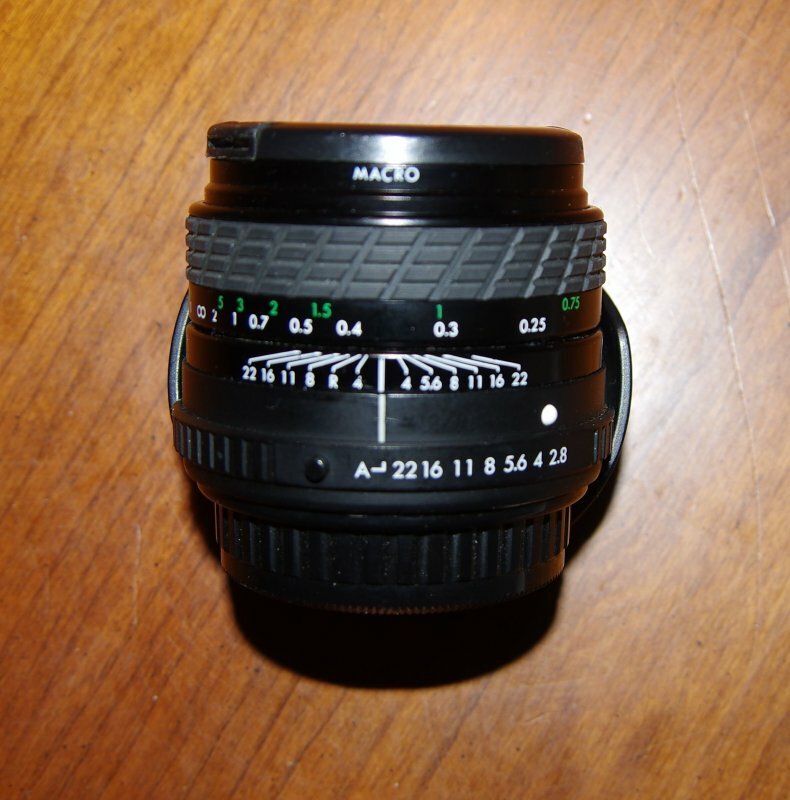 It is a manual focus lens and works on all settings including program, aperture priority and shutter speed priority. 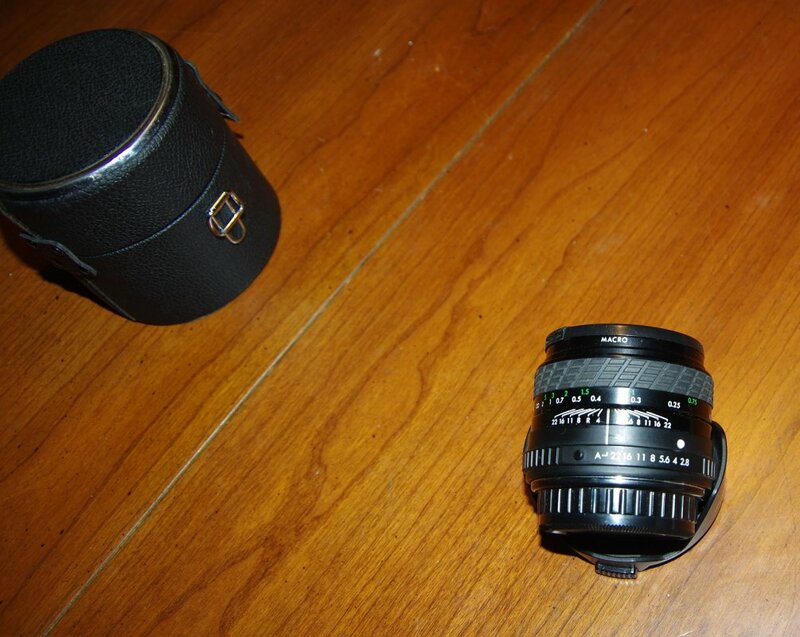 Lens is in excellent condition. Glass is scratch and fungus free. Barrel is ding and dent free. Aperture blades are oil free and snappy. Takes 52mm filters. Comes with front, rear lens caps, snap on lens hood. 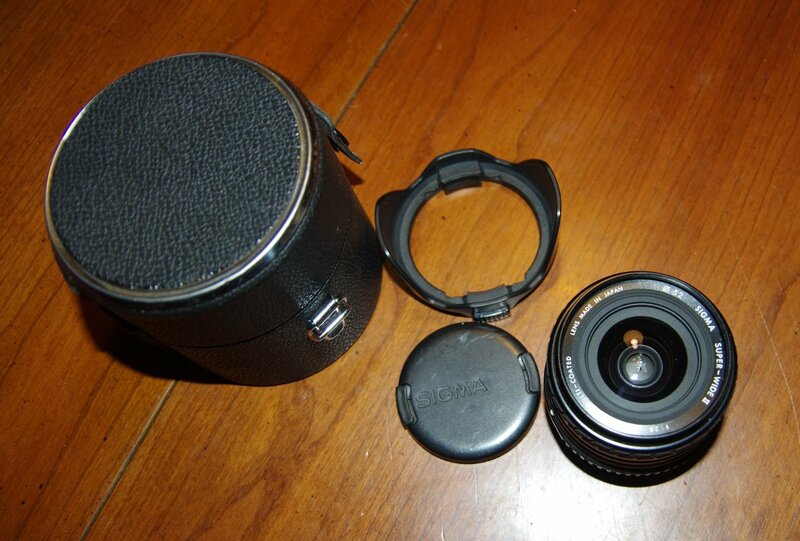 Also comes with nice hard case to store and carry your lens. It's a very versatile lens and rates highly on all reviews including the Pentax forum lens review. Lens is small, light, easy to use, and extremely sharp. Please message me if interested or you have any questions. Just buy it. They don't come up that often, and it's an *excellent* lens.